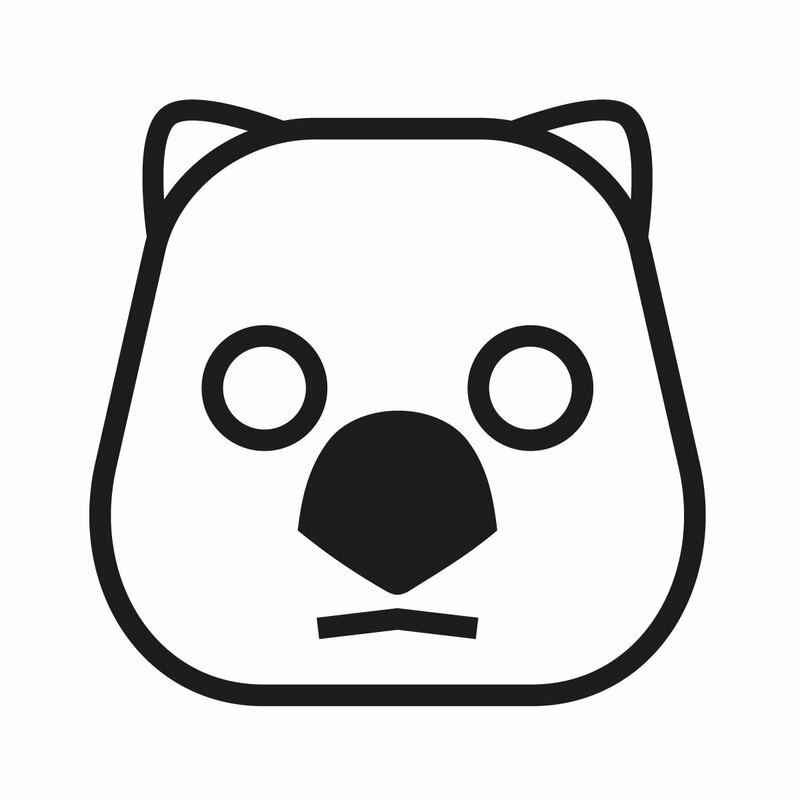 Following the release of their latest album "Beatiful people will ruin your life", The Wombats wanted a fresh new design for their mascot and live visuals, and chose blinklinLAB to give it a go. I had the pleasure to help with the new wombat character design and some loop animations for the visuals, and all I have to say that these piggy rabbit-hamsters are tricky to picture! For the face rig in After Effects I tried Joysticks'n Sliders for the first time, and I loved it!﻿ Be sure to check it out if you need to rig stuff, not only characters. Super powerful plug-in!